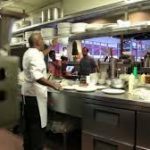 NASHVILLE, Tenn. (June 1, 2017) – Both “Larry’s Country Diner” and “Country’s Family Reunion” produced by Gabriel Communications announce new June episodes on RFD-TV. With a stellar lineup of legendary country and bluegrass artists along with stories and family-friendly entertainment, it will be an exciting month of new episodes that fans won’t want to miss. Hit television series, “Larry’s Country Diner” continues entertaining audiences nationwide with June episodes featuring guest stars Mandy Barnett, Dan Miller, The Malpass Brothers, Billy Yates & Michael Peterson, and John Anderson. Marty Robbins spotlight, volumes 1-2 will air on “Country’s Family Reunion,” along with back to back episodes of Kickin’ Back featuring regular CFR artists who have each invited a hero, friend, or someone they admire. Kickin’ Back artists include: Randy Travis, John Rich, Joe Nichols, Jimmy Wayne, and Phil Vassar along with regulars Bill Anderson, Jeannie Seely, Jimmy Fortune, Rory Feek, T. Graham Brown, Larry Gatlin, Gene Watson, Ashley Campbell. 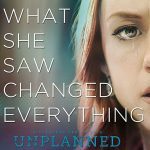 An audience favorite also on RFD-TV. 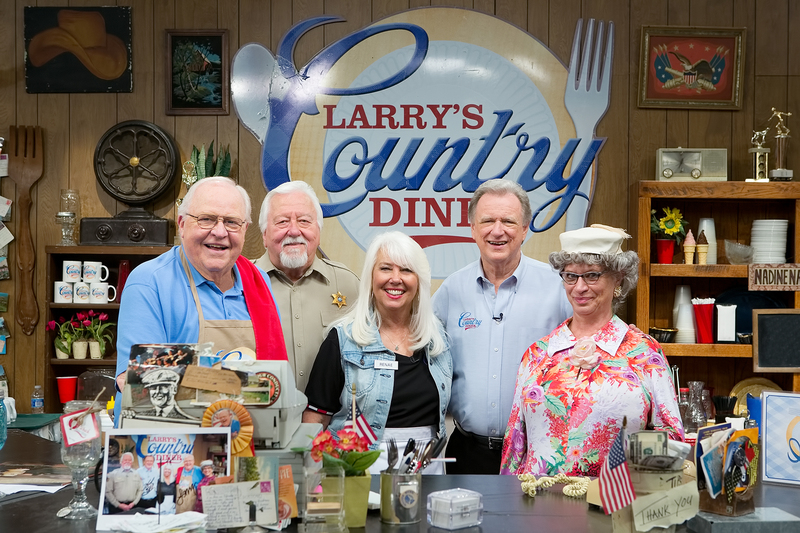 Tune in to “Larry’s Country Diner” on Thursdays at 7 pm CT and Saturdays at 10 pm CT on RFD-TV. Tune in to “Country’s Family Reunion” on Fridays at 7 pm CT and Saturdays at 11 pm CT on RFD-TV. 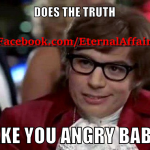 Enter your zip code here to find RFD-TV in your area. “Larry’s Country Diner” is a unique down-home variety show, which integrates interviews and music in an entertaining weekly format, taped LIVE in front of a studio audience in an old-fashioned diner setting. The show features regular characters including Larry Black, Keith Bilbrey, Sheriff Jimmy Capps, Renae The Waitress and avid church gossip, Nadine, along with special guest appearances by country music artists of yesterday and today. 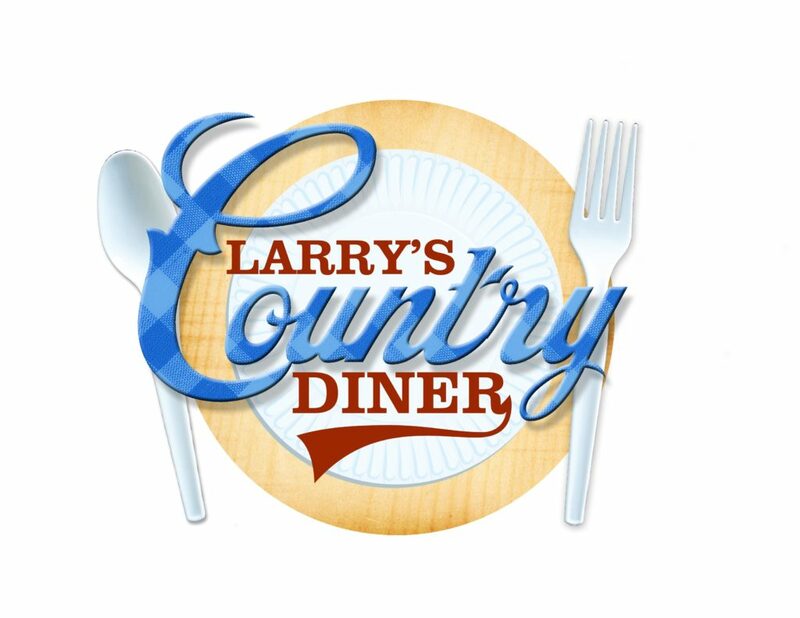 Since its initial airing on August 3, 2009, “Larry’s Country Diner” has produced over 200 episodes and has become one of the most popular shows on RFD-TV, garnering 1.6 million viewers monthly. For more information, please visit larryscountrydiner.com. “Larry’s Country Diner” is a product of Gabriel Communications. Owned and operated by longtime disc jockey Larry Black, Gabriel Communications was created in 1996 and specialized in “Reunion” videos. The success of these videos spurred the creation of more than a dozen more “Country’s Family Reunion” projects, featuring hundreds of songs and stories as well as Country’s Family Reunion News, a monthly newspaper which highlights the music of yesteryear. 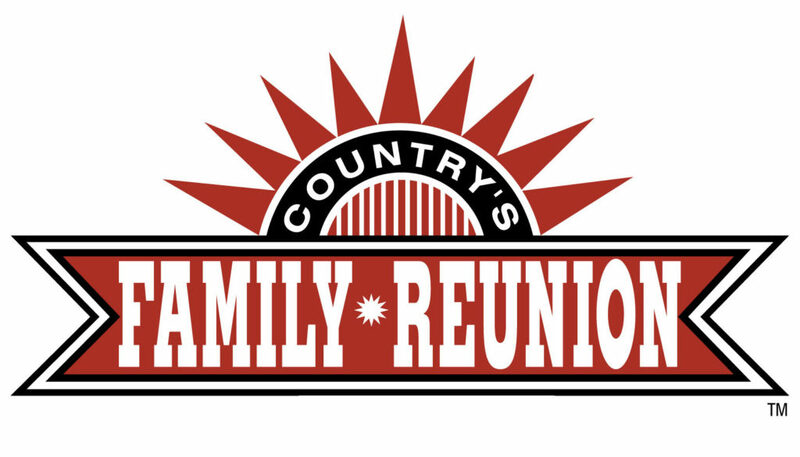 For more information on “Country’s Family Reunion” products, please visit cfrvideos.com.